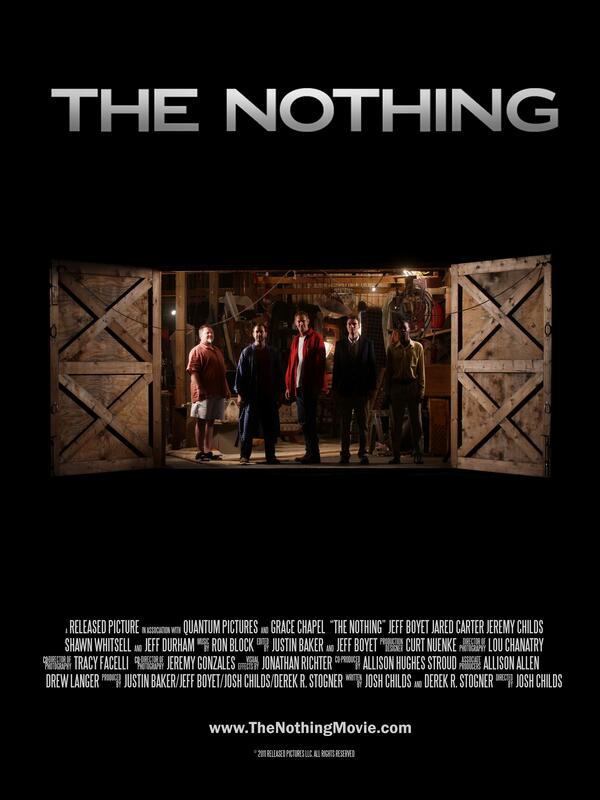 In celebration of the completion of post-production of THE NOTHING, there will be a FREE screening held on August 26th at 7:00 PM. The screening will be held at Grace Chapel (3279 Southall Rd. Franklin, TN). Grace Chapel was a co-production partner on the film, and the film’s barn location is located on the property. This will be the first screening of the fully completed film, and will be followed by a Q&A with the filmmakers. Seating is on a first come, first serve basis. You can RSVP to this event on facebook at this LINK. RSVP does not guarantee seating, but helps us have an idea of what to expect.